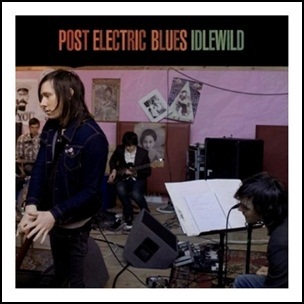 On June 11, 2009, Idlewild self-released “Post Electric Blues”, bands sixth studio album. 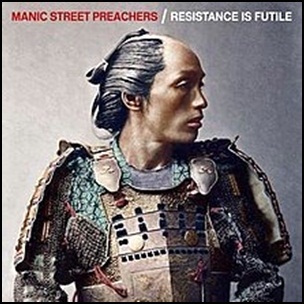 It was recorded February-March 2009, at “Wales & Chem 19” in Glasgow, and was produced by Dave Eringa. 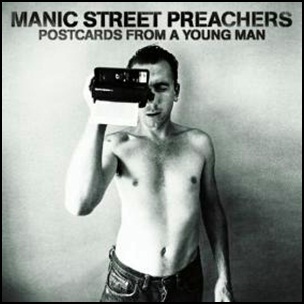 All songs written by Rod Jones, Colin Newton, Gareth Russell, Allan Stewart and Roddy Woomble. 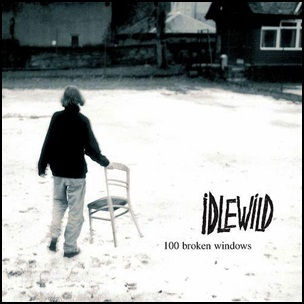 On May 9, 2000, “Food” label released “100 Broken Windows”, the second Idlewild studio album. 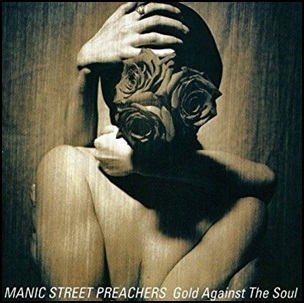 It was recorded in 1999, at “Air Studios” in London, and was produced by Dave Eringa and Bob Weston. 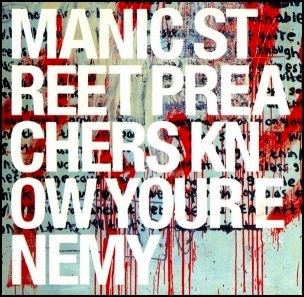 In 2009, “The Skinny” ranked “100 Broken Windows” at number 1 on its list of the “Scottish Albums of the Decade”. 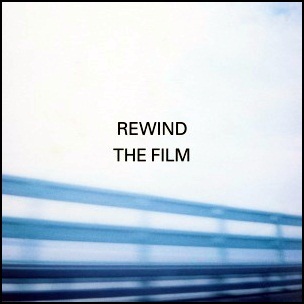 All tracks by Roddy Woomble, Bob Fairfoull, Rod Jones and Colin Newton.